English With Katie Billboard Sunday! Do you have an announcement? 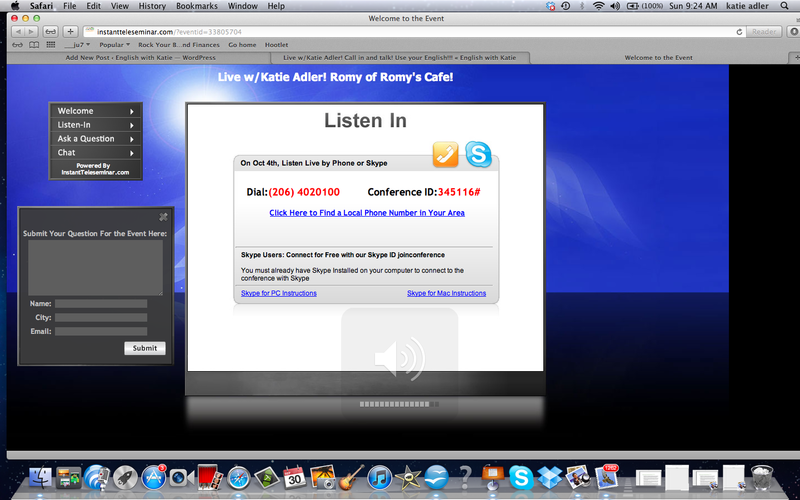 Live w/ Katie Adler! It's Romy! We started the week with this video: I see English! Spending time throughout your day connecting with the English around you is a great way to practice your English and say it: out loud, under your breath, in your head! 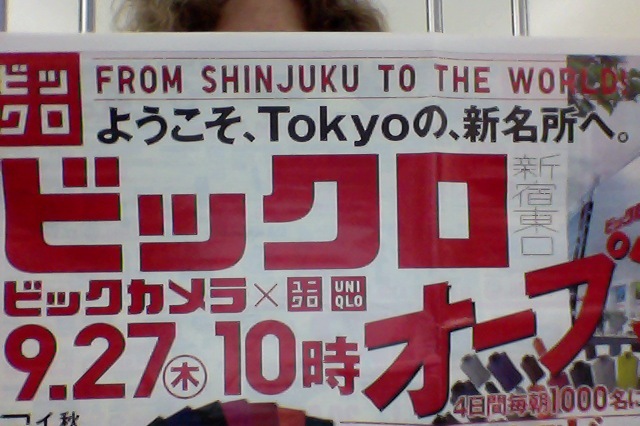 This is a big week: From Shinjuku To The World! 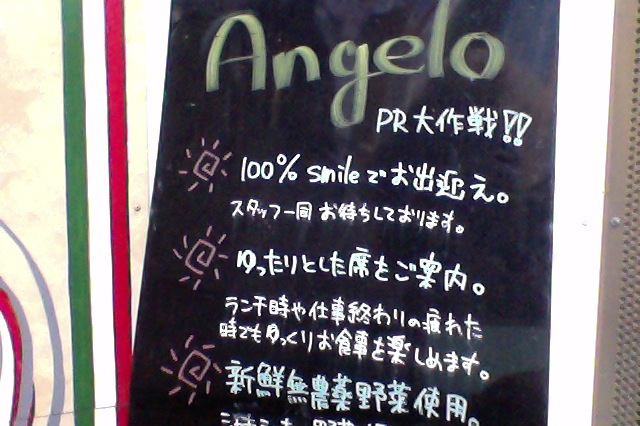 The English that I see around me in Japan is usually positive, encouraging and uplifting! I get coaching throughout my day! Practice your English and say it out loud, under your breath, in your head! There’s some thought provoking English! I love this! 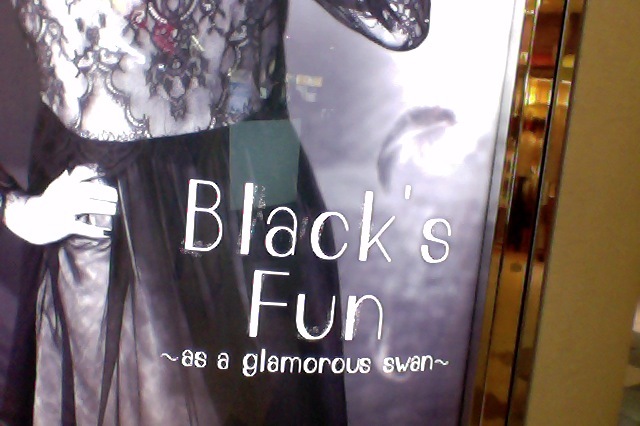 Swans are glamorous! 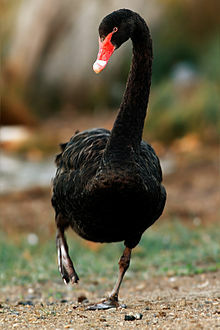 Black swans are native to Australia! –weighs 3.7–9 kilograms (8.2–20 lb). –has a wing span of between 1.6 and 2 metres (5.2 and 6.6 ft). –has a long neck (relatively the longest neck among the swans) and is curved in an “S”-shape. This week–look for English that is around you! Check it out and catch the meaning! I See English!!! is how the week has been started! And, I do see English everywhere! 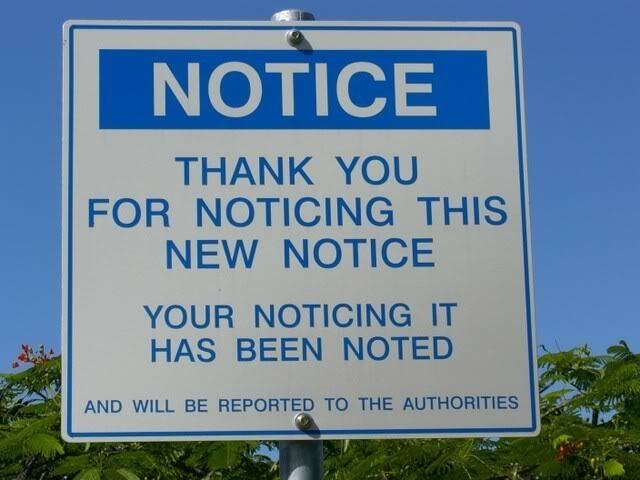 Here is some English that was worked in so nicely to the sign outside of this restaurant! I enjoyed the food and the service! How much English is around you? Lots!!! Cellen to be interviewed on Live with Katie! Solo singer, songwriter, lyricist, music school teacher, and English learner. 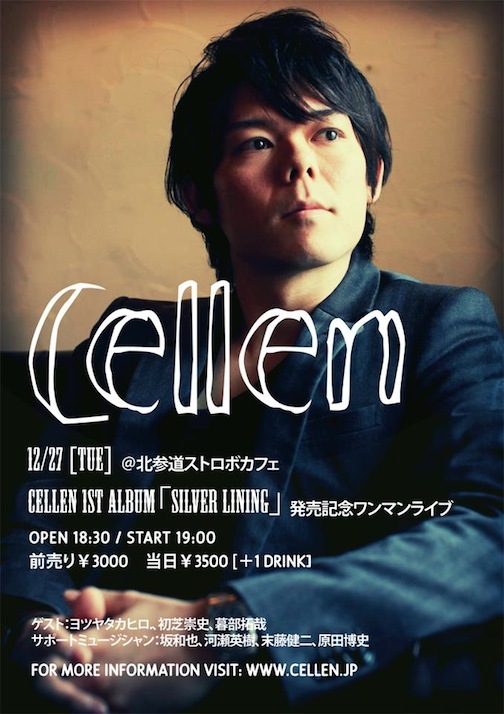 Cellen released his first album in 2002 when he was a college student and started performing with his band in 2002. In 2004 he was chosen as an opening act for a Kirinji concert. In 2006, he changes his name to Cellen. He is renowned for his beautiful, meaningful lyrics. His songs are available on iTunes and he is presently working on a novel.